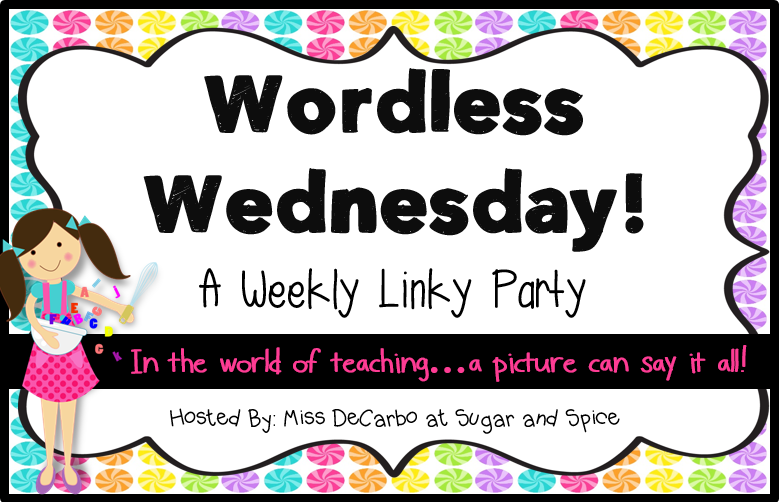 Head on over to Miss DeCarbo's blog to check out the other Wordless Wednesday posts. 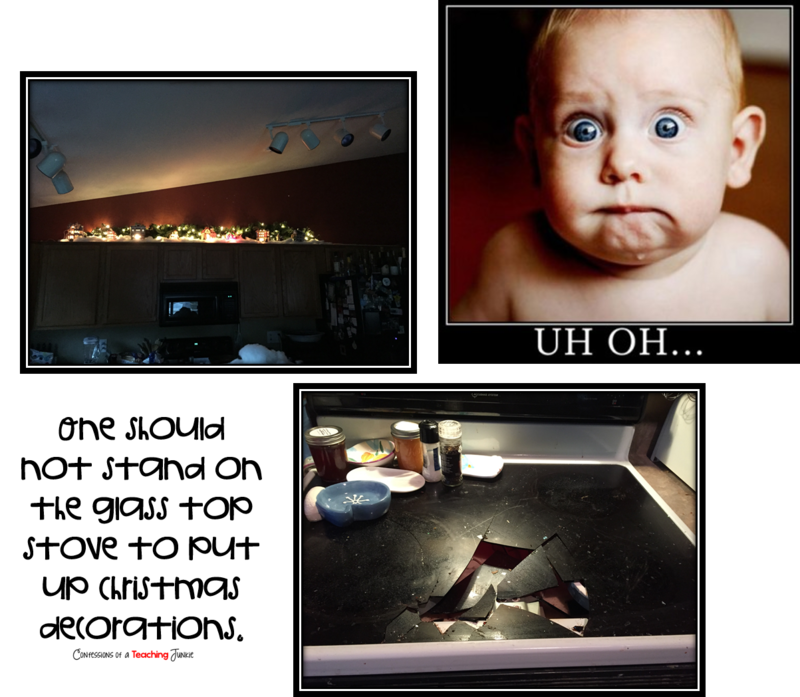 Oh no, the stovetop!!! Are you okay?! The kids look really engaged, great job!